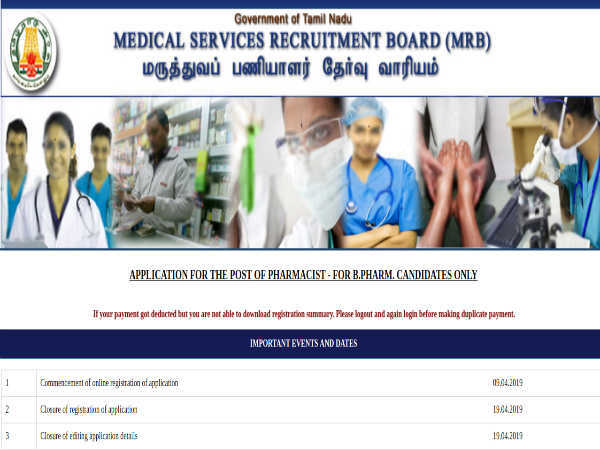 » GPSC Recruitment 2018 For Officers: Earn Up To INR 142400! 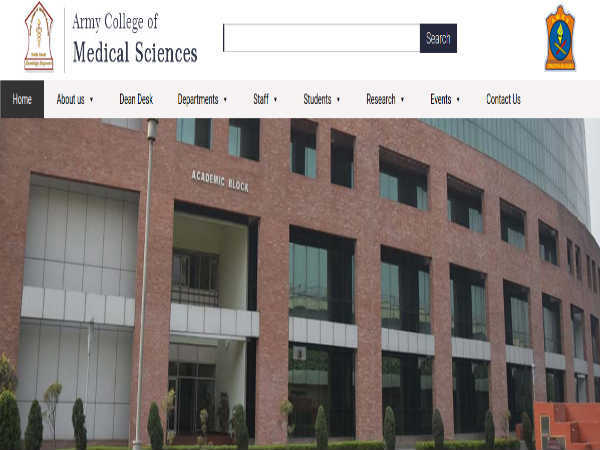 GPSC Recruitment 2018 For Officers: Earn Up To INR 142400! 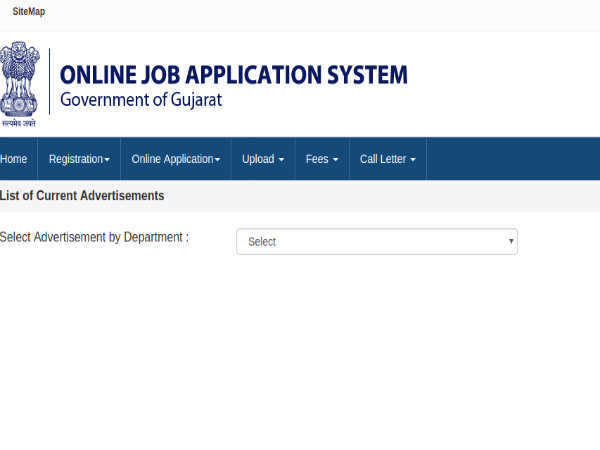 Gujarat Public Service Commission (GPSC) has released an employment notification calling out aspirants to apply for the post of Industrial Promotion Officer. Those interested can check out the eligibility, salary scale, how to apply and the complete details of the government job here. Selected candidates can earn up to INR 142400. The last date to apply for the government job is July 31, 2018. Also Read: GPSC Recruitment 2018 For Engineers: Earn Up To INR 142400! Step 2: Select the department from the drop-down list. Step 3: The list of advertisements will be displayed on the screen. Click on the Apply button against Industrial Promotion Officer, Class-2, General State Service. Step 4: The brief details of the job will appear on the screen. Read them and then click on the button that reads, Apply Now. Step 5: The login form will be displayed on the screen. Click on the link to register as a new user. Step 6: You will be directed to a page with instructions. Read them carefully and click I Agree. Step 9: Select Yes after reading the declaration. Step 10: Click Save and follow the subsequent pages to complete the registration process. Step 11: Login again with your credentials and complete the application process.